Can one book (positively) impact your life and those conversations you want to have but maybe have been avoiding? The answer is yes! 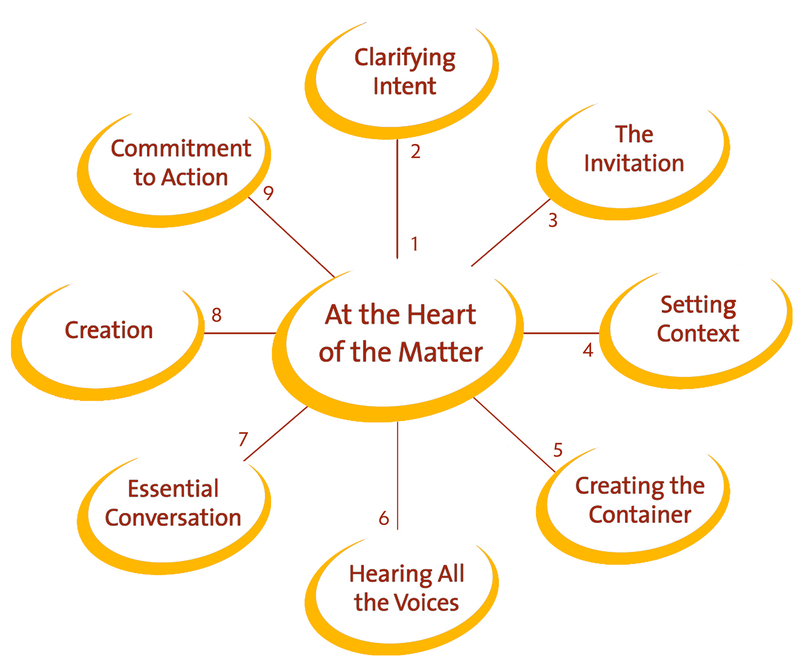 Convening helps you activate your purpose to bring commitment to action. At the heart of the matter is purpose. Purpose is our true north, our reason for being. No matter what we do, we can express our purpose.